* we have had 1 user report that some of their photos did not transfer to DropBox during “Upload Records”. Â This is odd and may be as a result of a patchy data connection. You should see a folder for each asset you have created. This should allow Apple users to find and retrieve data that they have collected using Fieldtrip GB without having to use the Upload Records function. Â However, we would still strongly recommend using the Upload Records function and then access the data through the FtGB Authoring Tool. 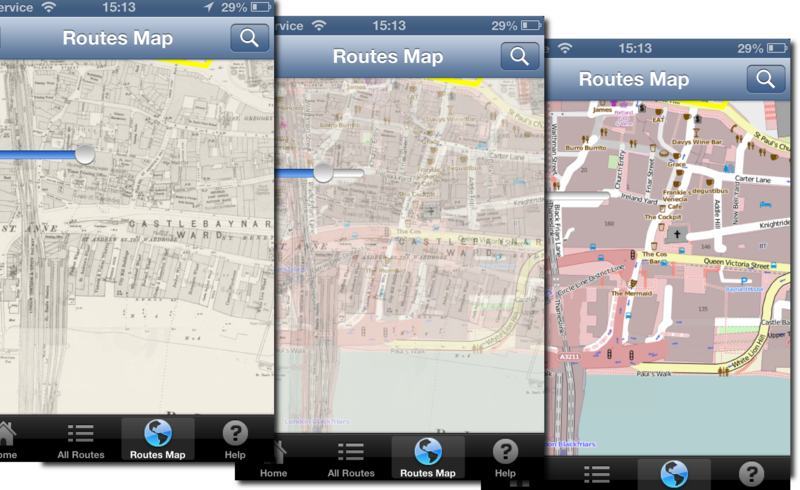 iOS, mapbox, mobile Comments Off on Creating a transparent overlay map with mapbox-ios-sdk.